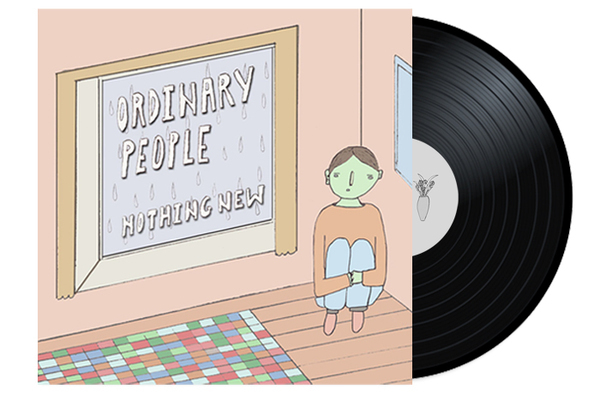 Ordinary People's debut album "Nothing New" on 12" Single A Sided Black Vinyl. 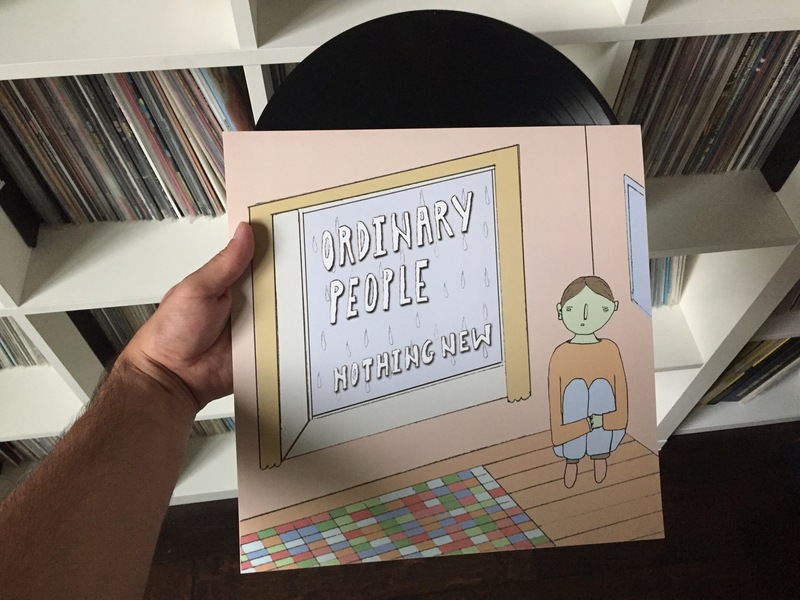 Co-Released with Save Your Generation Records. (100) each label. Comes with immediate Digital Download. 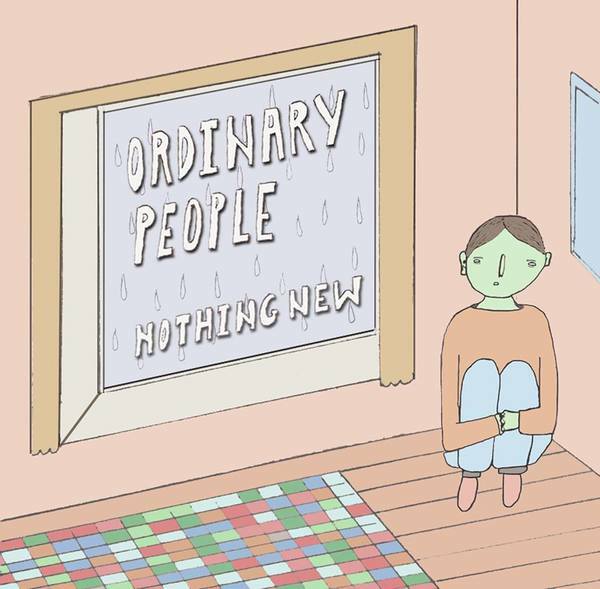 Originally released May 26, 2015.